Youth aren’t the only ones who need to know, believe and act on 3 Things. This hour long talk will help adults understand why and how they matter, they’re important and where they belong. Adult audiences will learn how to put these words into practice – and action in their lives while sharing the 3 Things with young people and others. Using his own journey as a benchmark to demonstrate when adults know and believing the 3 Things, how this can change not just the listener’s life – but all those they come in contact with. Whether professionals who work with youth, parents or others with young people in your life, this message is essential. 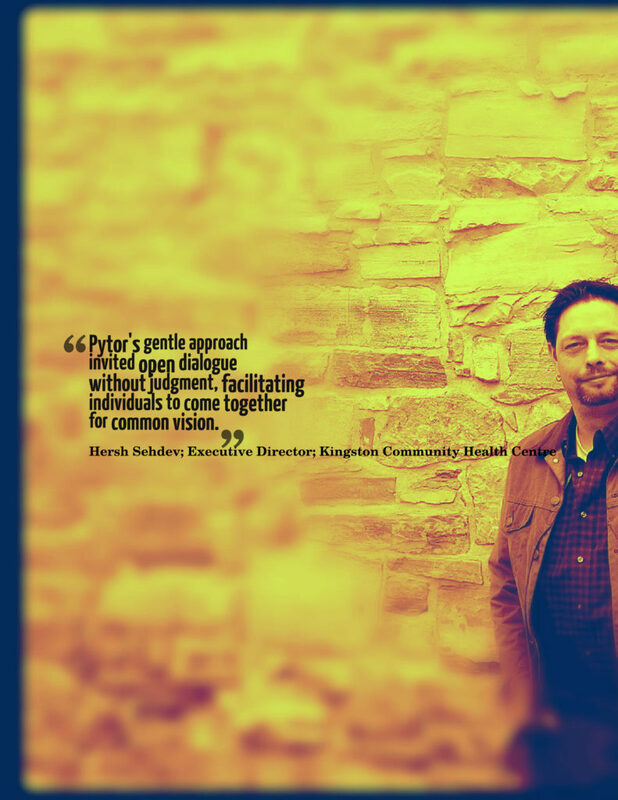 Pytor’s honest yet funny approach will inspire, empower and engage adult audiences.